In the last 12 months 03 Interiors has worked in France, Italy and the UK delivering wonderful design solutions for houses, private residencies, bars, coffee shops, hotels and other commercial environments. All the photos on our site are recent projects. Pop in to our showroom in Pangbourne, Berkshire or phone us to see more. The 03 Interiors showroom in Pangbourne, Berkshire, has an ever changing range of furniture and accessories on display. We deal with many of the big names but we also have products from unusual sources and small suppliers. Visitors are welcome and the showroom provides an ideal environment to discuss interior design concepts and ideas. 03 can supply or source all items required for residential and commercial interiors. This ranges from accessories through to furniture and includes floor and wall finishes and soft fabrics. The team at 03 can discuss your requirements and develop outline concepts. If a concept has been agreed, 03 can develop this into a fully costed design proposal for your approval. 03 provide a full project management service for all concepts and designs that they create. This can include the appointment of all the required skills, professional labour and craftsmen to ensure the project is completed. David Gray is a leading international designer with over 20 years of world class experience, a true artist with the practical capabilities to ensure that ideas become functional reality. After completing his education in 1980 he worked for Smallbone of Devises, the UK’s leading kitchen designers, as a decorative artist. From there he moved to Mark Wilkinson and gained further experience with BC Sanitan and interior design with Lisa Clewes Reed, before establishing himself as a leading independent designer, which he has been for over 10 years. 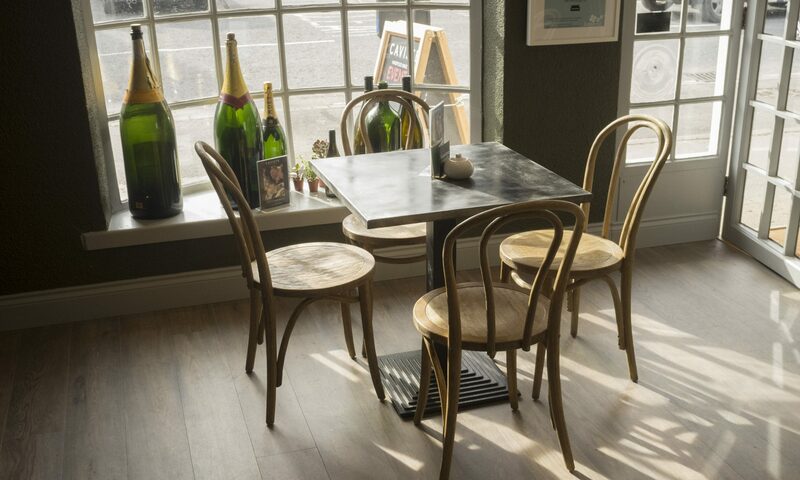 Commercial projects have involved working with corporate companies including SKY TV, Leo Burnett, retail developments for wine bars & bistro’s and leading hotel chains. On residential & domestic projects David’s clients are often high profile business executives from companies such as IBM, Logical, Datatec, Cable & Wireless, the BBC and many leading independent companies. David has worked with clients that have included many high profile celebrities, which is testament to the quality of his work and his ability to manage equally artistic characters. 03 Interiors is based in Pangbourne, Berkshire, just 6 miles north west of Reading and around 10 minutes from 12 of the M4. Click here for a location map.